by Did Sinai Wiliyat bring down Russian Airbus A321? The new Dabiq 12 has been published and in it ISIS claims that the operatives in the Sinai carried out the operation. 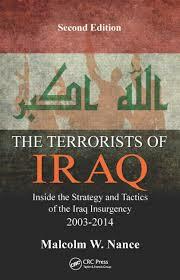 The ISIS fighters in the Sinai are largely former members of Ansar Beit al-Maqdis. Discussion on Meet The Press and Alex Witt this week. Did Sinai Wiliyat bring down the Russian A321? by Malcolm Nance visited Politics Nation to discuss the plot to kill police officers, its similarity to the London hacking attack, and targeted surveillance. 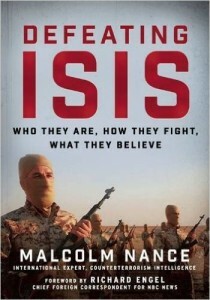 by Alex Witt and Malcolm Nance discuss NSA surveillance and how to take down ISIS. How is the US combating ISIS? Was the Bangladesh attack premeditated?